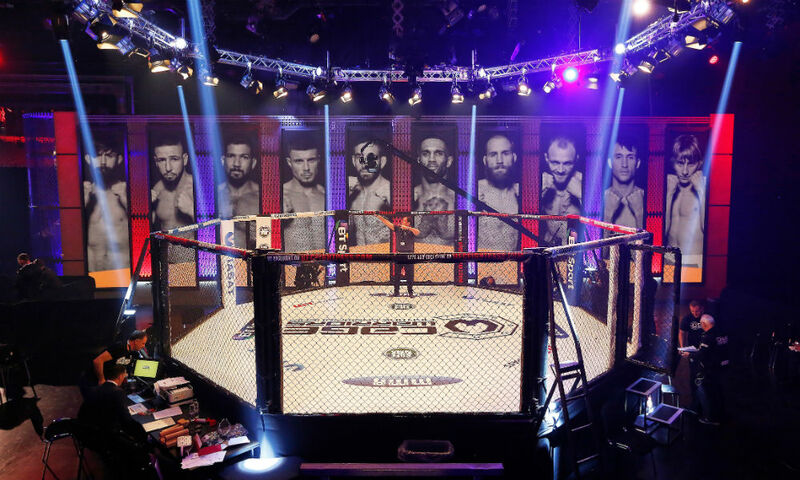 An Irish-owned brand with offices in the UK & Ireland, Cage Warriors is the sport’s fastest-growing organisation, having staged 80+ events in 12 countries across three different continents since its establishment in 2002. The promotion has been home to some of biggest stars of MMA’s past and present, and prides itself on being the proving ground for MMA’s stars of the future. In addition to promoting and staging shows throughout the year, Cage Warriors is also investing in the future of the sport of mixed martial arts through its Cage Warriors Academy network. For advertising, sponsorship, media and fighter enquiries, get in touch via our Contact Us page.